This faux appliqué design in pink and teal is made to look like appliqué but isn't. Applique can be very scratchy against your child's skin as the stitching is along the back side as well. With this design there is mock stitching. 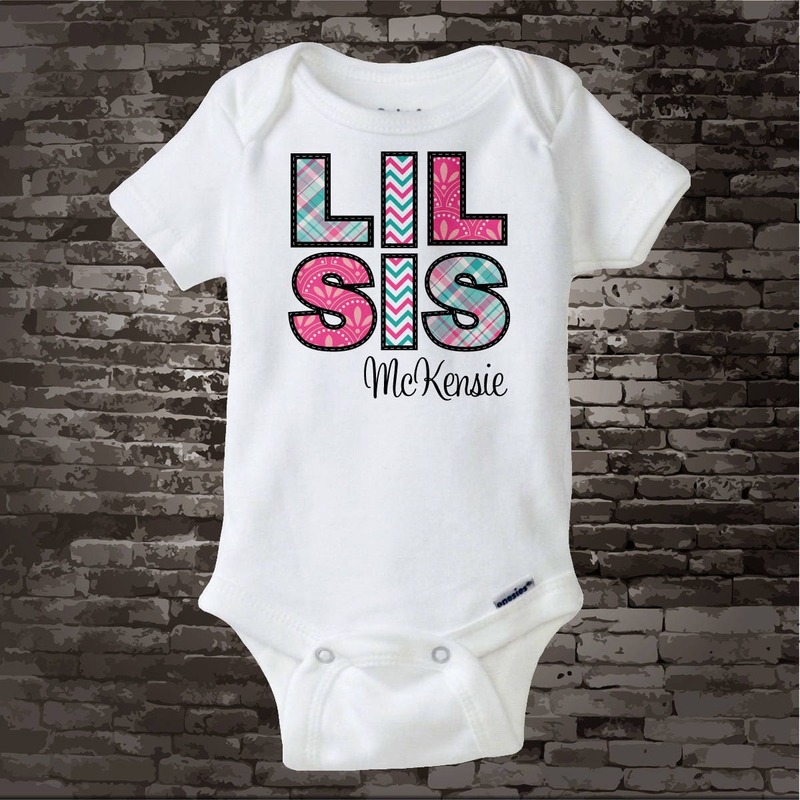 No actual stitching is done on this design. The design of the pattern is imbedded directly into the fabric of the tee. So it's all one piece. The onesie looks great! Thank you! 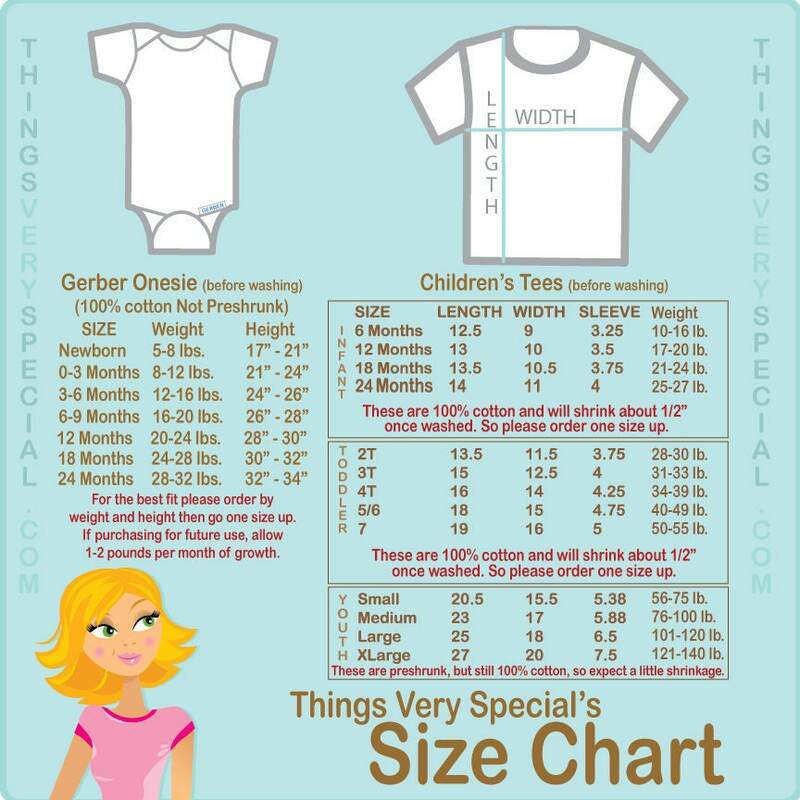 I ordered a 0-3 month onesie, thinking that my newborn would get to grow into it some, but it is the size of most newborn outfits! The listing says it runs small, and it really does. 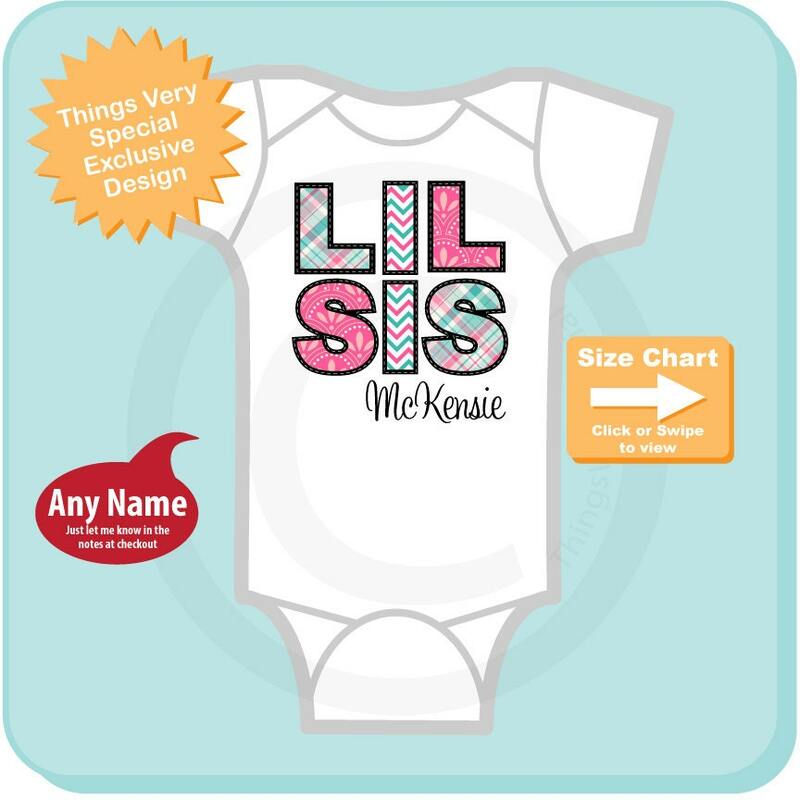 But it is super cute and Frances did a great job.